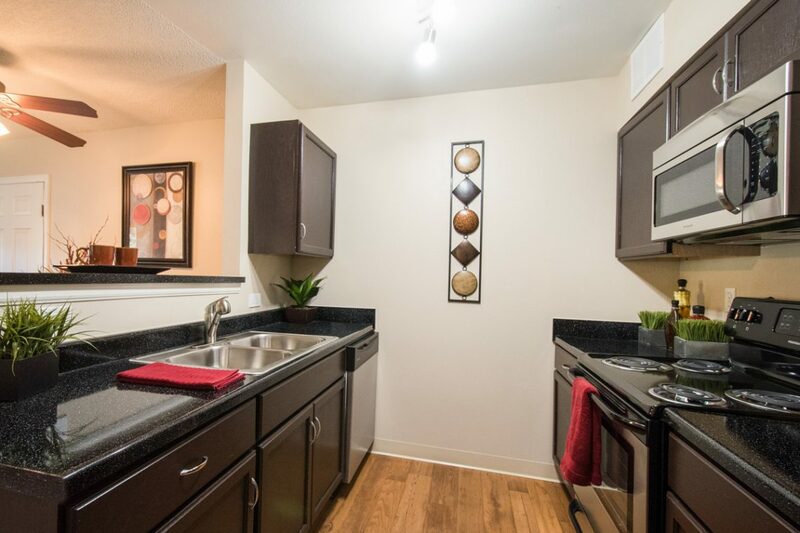 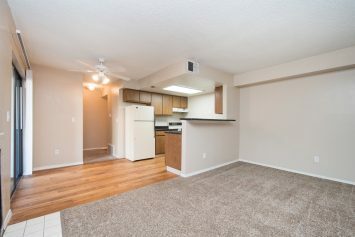 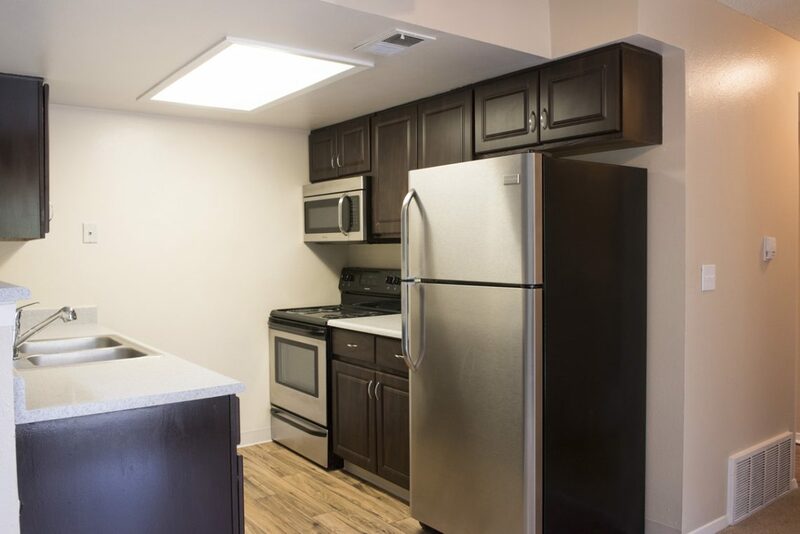 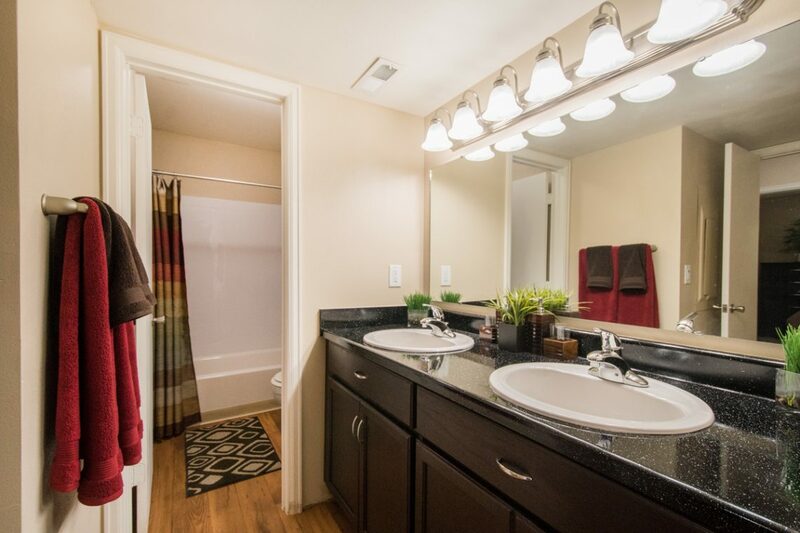 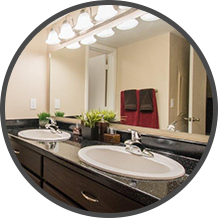 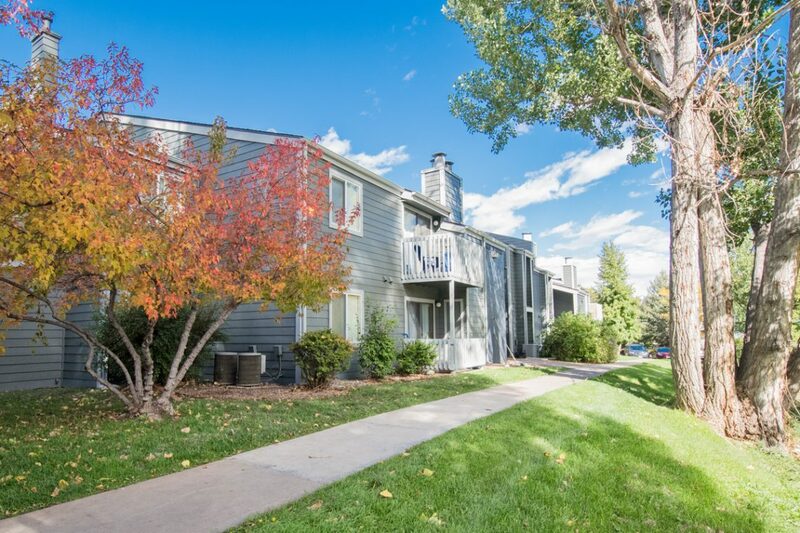 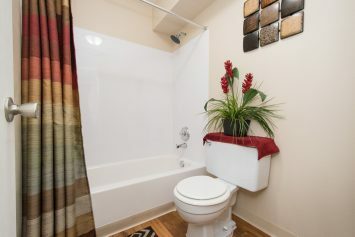 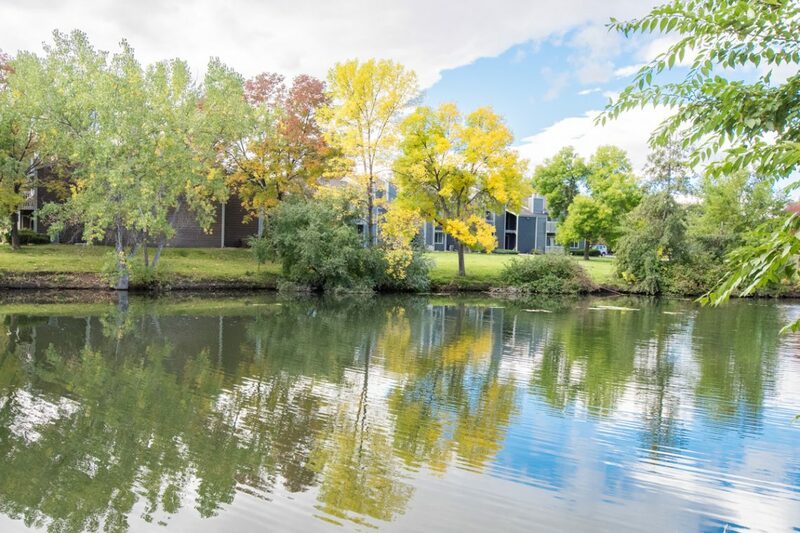 Experience luxury living in our distinct one and two bedroom apartments located across the street from Colorado State University. 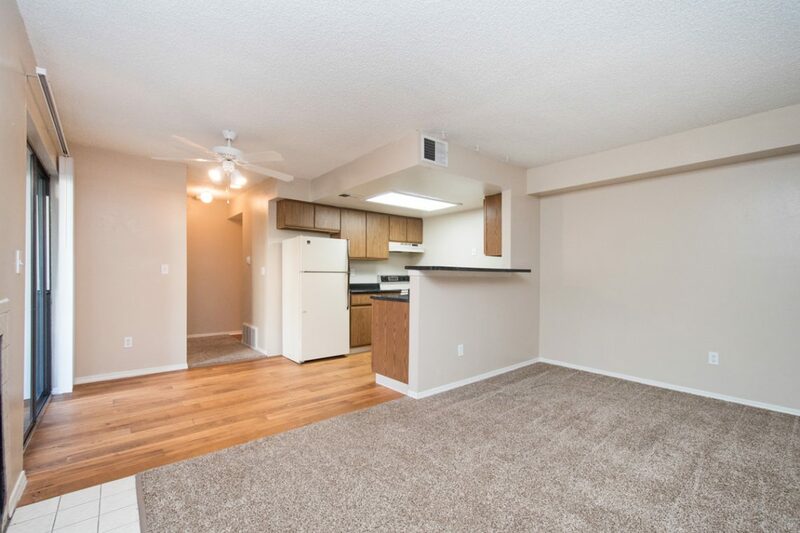 Enjoy these great features; breakfast bar, private balconies, cozy wood-burning fireplaces, dishwasher, central heating & air, and more! 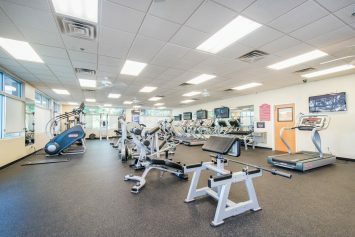 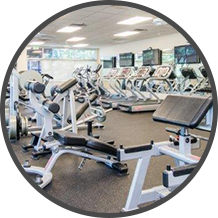 Our community features free parking, a heated saltwater swimming pool, and the convenience of an on site dog park and fitness center! 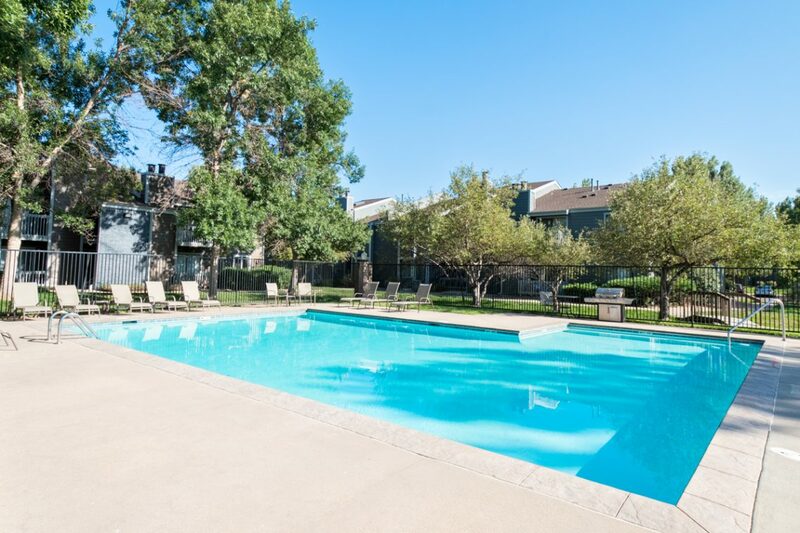 Located in the serene west central area, Stone Creek Apartments is an intimate community with a welcoming atmosphere. 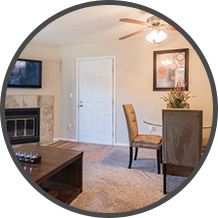 Its ideal location places you within close proximity to the finest shopping, dining and entertainment opportunities the area has to offer. Stone Creek is adjacent to Colorado State University and a number of parks and trails.